Join ECWS in South Wales as we bring History Alive! Over the Easter Weekend The Marquess of Winchesters Regiment will be hosting “Gunpowder Fire and Sword” at Cadw’s Caerphilly Castle, one of the most prestigious sites in Wales. Caerphilly Castle occupies around 20 acres, making it the second largest castle in the UK. During the Civil War both Royalist, and Parliamentarian Garrisons occupied the castle. Winchesters and guests will portray military life in South Wales during October 1645 – the King’s main field army has been lost at the Battle of Naseby. Charles I has fallen back into mid-Wales to try to gather fresh troops. Determined to crush any further resistance Parliament has sent English troops to crush remaining Royalist strongholds. Will the Welsh Castle hold? 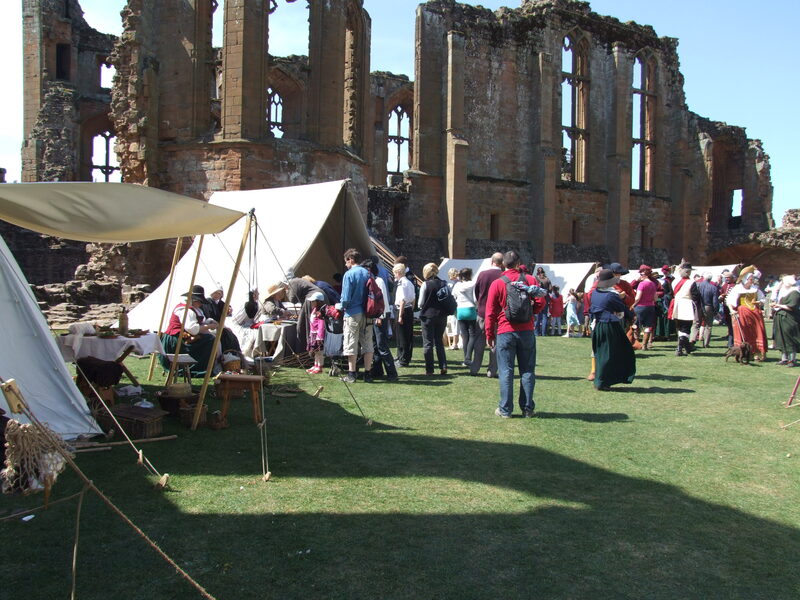 Come along and see life in the 17th Century, see the soldiers drill, cannons fire and civilians plying their trades.